Our family has once again signed up for a fantastic walk year. 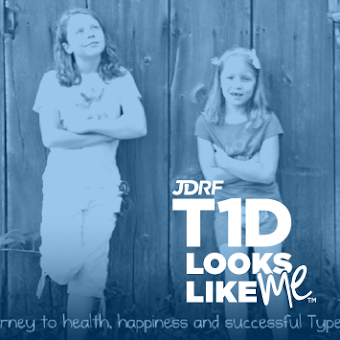 This particular walk is leading us into our sixth year of living with type 1 diabetes. Amazing, isn't it? Six years. And we haven't given up. 1.) We have gone from multiple daily injections, to using an I-Port, to insulin pump therapy. 2.) We have participated in several research studies, diagnosed a second child and upgraded our original pump to two Animas Ping models. 3.) We pushed for and received a prescription for faster acting insulin and two DexCom continuous glucose monitors. 4.) We've written our Congress and asked for (on behalf of JDRF) permission to begin clinical trials of an artificial pancreas - and received permission. 5.) We started a blog and spread the word that yes, you can still live a full, happy and healthy life even though the diabetes monster moved in. Sometimes it is ok to be angry but at the end of the day, this is life and life is much better living 'naturally sweet'. So, we continue to walk and ask for money to help build the tools that we need to get rid of diabetes all together. Someday, there will be a time when I can add that to the list of what we have accomplised. Thanks for sticking in there with us! Please JOIN and DONATE here!!!!! Good for you! 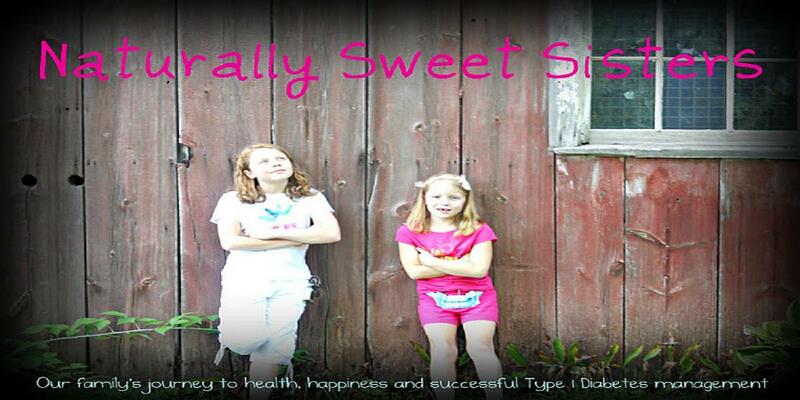 I passed this blog onto a friend who also has a child with diabetes. Good luck with everything! 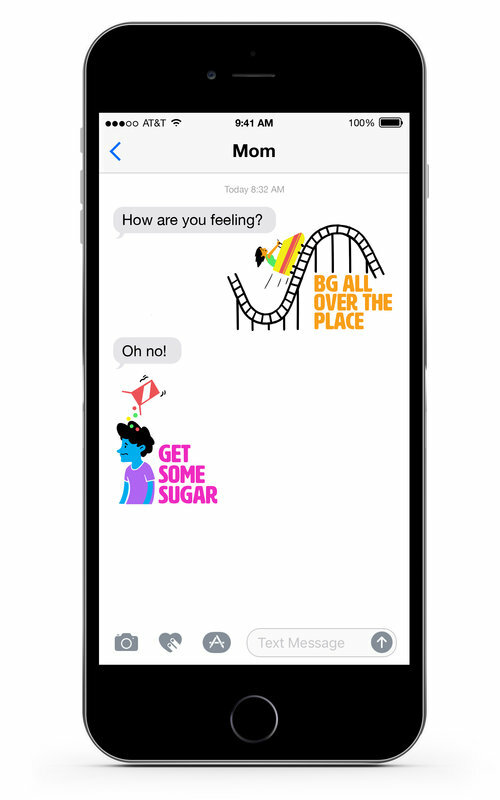 Thank you for passing the website on... we love meeting new families living with Type 1 Diabetes and sharing the positivity! A cure WILL be found!